Whether you're a daily, full coverage/full face makeup kinda gal or a special occasions only babe, there's a little something for every girl in this beauty-themed round up! From value box sets to individual must haves, I've broken it all down by price point so you can get the most bang for your holiday buck! 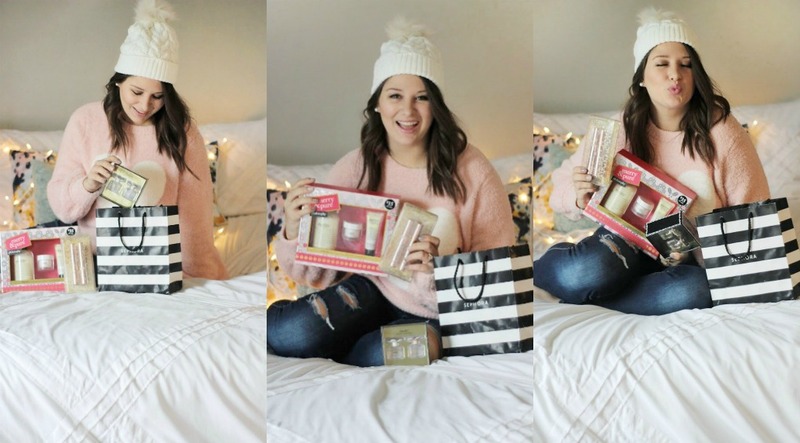 Whoever the gal, whatever your budget, these are some of my favorite items for great deals this holiday season! I know I have a few of these in my own wishlist (and totally purchased a few for myself already)! 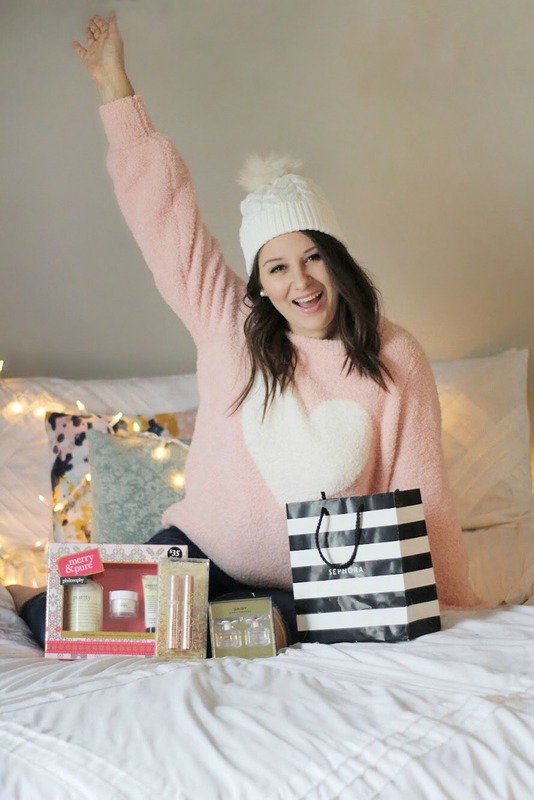 Do you get excited for beauty deals this time of year? What's your favorite makeup or skincare item to stock up on? Mine's definitely the Purity face wash! Share your wishlist in the comments below!